✅ Trip Verified | Glasgow to Malaga. 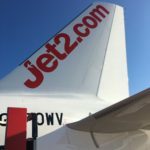 Previously had flight only but took package holiday with Jet2.com this time and found the whole experience to be 5 Star, from check-in and hassle-free boarding (less able passengers get on-board first and settled) to the holiday itself. The flights were comfortable. The food and beverage on-board was good and had enough choice of hot and cold. From flight and bus transfer to hotel stay I cannot find any fault with my experience; in fact it was fantastic and the staff were fantastic too, especially the hotel rep who went out of her way to ensure we had the best experience. ✅ Trip Verified | Paphos to Manchester. First class service by jet2 staff, my wife had wheelchair assistance. The staff were very helpful at all stages. Thus the second time we gave used the facility. Not Verified | Stansted to Antalya. Very comfortable flight, food is very good and cabin crew were very friendly. Boarding started on time and our flight was on time. However, for a 3/4 hour flight there was no entertainment. "say a big thank you"
Not Verified | Tenerife to Birmingham. 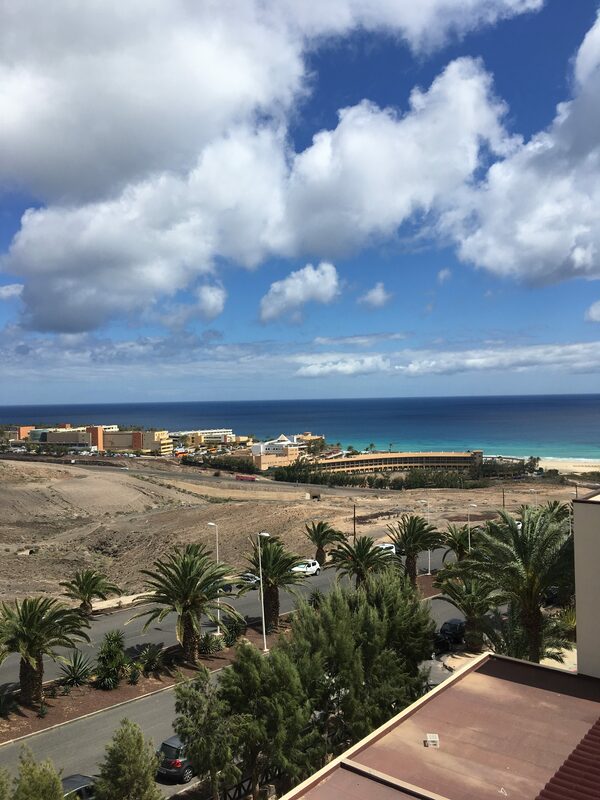 I would like to say a big thank you to cabin crew on flight departure from Tenerife at 15.35 on 14/03/2019 to Birmingham. Excellent cabin crew, my partner fell poorly after about 40 min after take off. They looked after him very well within 10 min he felt a lot better. ✅ Trip Verified | Manchester to Paphos. My friend with whom I travelled left some medication on the plane by mistake. On arriving at our hotel, the loss was noticed! I rung the emergency helpline and explained the situation. The person who took my call couldn’t have been more helpful. She advised us how to obtain some medication to get my friend through her stay and said she would do everything she could to try to find the misplaced medication! The hotel rep. for Jet2 informed us the following day that the medication had been found and that she would bring it the following day! She was true to her word and brought it with a friendly smile and reassured us that any problems we had, she’d try her best to solve them! I was so impressed with staff that we met and spoke to! 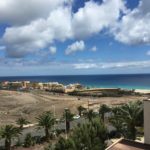 ✅ Trip Verified | Fuerteventura to Stansted. We wouldn’t travel with anyone else. Planes are great, more legroom and the cabin crew are amazing. We had turbulence on our return flight yesterday and I was so scared, I hate to say. One of the female cabin crew was so nice and calmed me down and put me at ease. 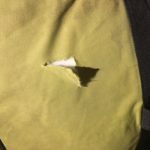 "plane was fairly new "
Not Verified | Birmingham to Lanzarote. The flight out and return were both excellent. We were boarded 20 minutes early so we had an earlier slot, the plane was fairly new and comfortable. The staff were friendly and helpful. We arrived half an hour early which was great. The return flight was just as good. 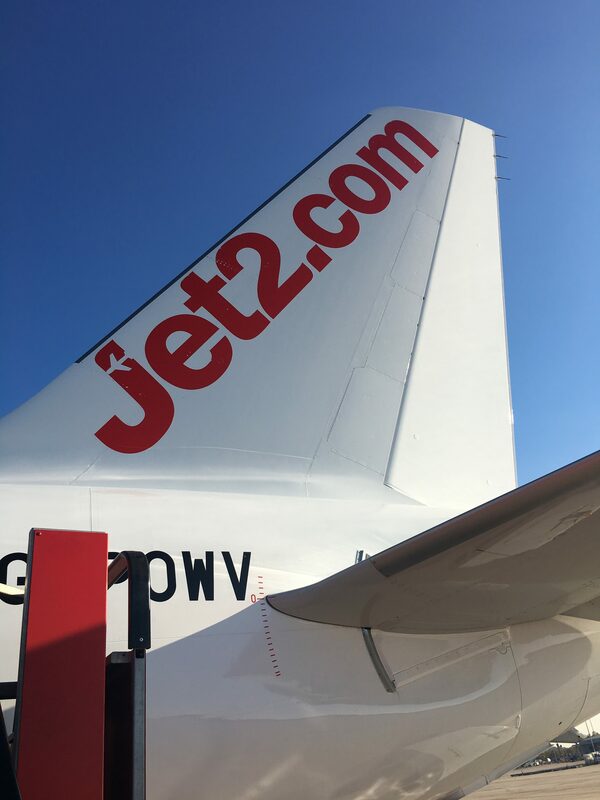 "On board service was good"
✅ Trip Verified | Manchester to Funchal return on rather elderly B752 aircraft. The one coming back was over 31 years old. However, from the interior you would not know. Jet2 have plenty of ground staff to assist with the check in process. This is far better than other European budget airlines that I know of. They work hard to get things moving smoothly. Another difference is that most of the airlines ground handling is done by themselves and not contracted out to third parties. This makes a huge difference, especially at Manchester baggage claim. MANs handling companies are terrible, sometimes waiting over an hour for bags, but on a Jet 2 flight they got our bags very quickly. On board service was good and friendly and the pilots gave regular in flight update. The seat tray tables are too small though, the seats I find a bit thin, OK for short flights. It's a shame that Manchester Airports poor infrastructure does affect the service you get if using that airport. 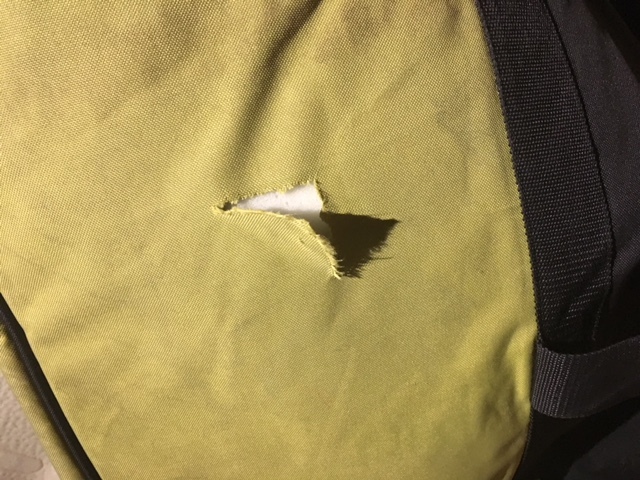 "never fly with this company again"
✅ Trip Verified | Glasgow to Malta. I am a 72 year old diabetic vegetarian. Obviously too difficult for JET2 to deal with . Monday 24th September I did not receive a Vegetarian breakfast that i paid for and the stewards (although polite) were unable to help or understand the complications of this issue. They simply said there was nothing they could do, which I felt and still do feel as unacceptable. I explained to them I was diabetic, they could only offer and ham and tomato sandwich instead. I tried to explain to the steward that if I didn't eat and because of my diabetes I could go into a diabetic coma. Luckily I had a packet of crisps in my bag and ate whilst I was on the plane. Air steward just said "sorry nothing we can do" and to contact customer services on her return. I also said that seat in front of me had not been cleaned properly and was disgustingly dirty. Air steward did come and clean the seat but it shouldn't of been like that in the first place. I paid extra for check in, seat allocation and vegetarian meal. The flight did not cost the basic paid for a lot of extras because I wanted to more relaxed on the plane. I wanted to have an aisle seat due to my age and agility but a basic cleanliness would be expected. On return, Customer Services took two emails of complaint and two months later to reply that we could receive a refund for the breakfast I didn't receive (the basic minimum of what they can get away with). you buy a meal and don't get it or a suitable replacement you expect an immediate refund not 2 months later after trying to contact and non existent customer services! This situation and flight was so uncomfortable and stressful for me and the lack of communication from customer services was ridiculous. I will never fly with this company again. ✅ Trip Verified | East Midlands to Alicante. We thought we would give them a try as never flown with them before. What a waste of time! Everyone checked in at the airport in Alicante waiting for a flight and announce 1 and half hour delay! Why? No explanation. Too late to go out of airport now. Just stuck here!